We are pleased to announce that Ultra Solutions will be joining the Avante family of companies. 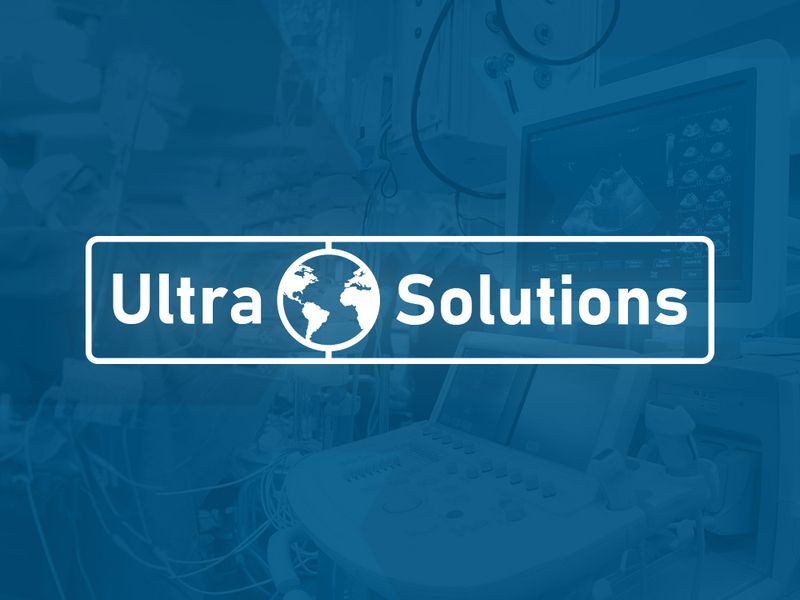 Founded in 1999 in Ontario, California, Ultra Solutions sells, services, refurbishes, and repairs ultrasound equipment. Steve Inacker, President of Avante, said Ultra Solutions further strengthens Avante’s overall reach and capabilities in ultrasound. 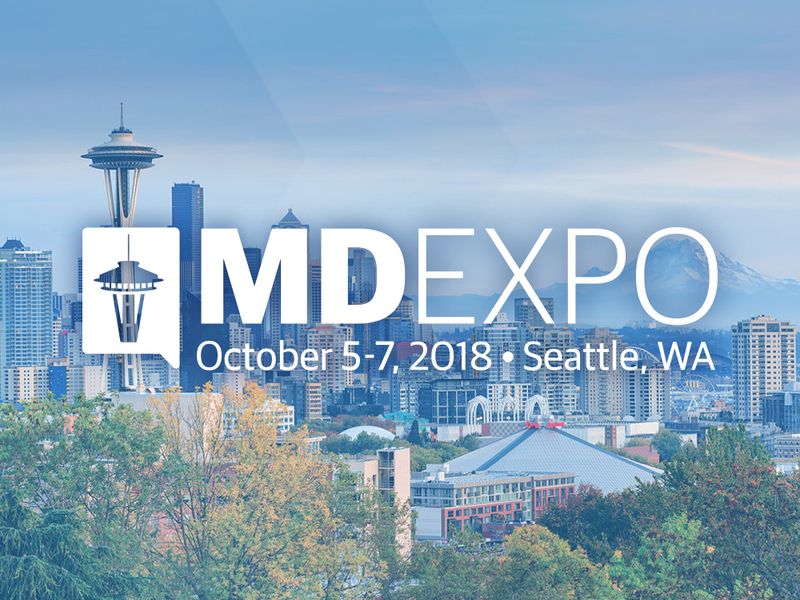 As part of Avante Ultrasound, Global Medical Imaging and Ultra Solutions have an expanded national footprint with facilities on both the east and west coast. The new partnership creates the world’s leading independent ultrasound solutions provider with unrivaled service and repair capabilities, as well as an extensive inventory of parts, probes, and ultrasound systems. Sterling Peloso, President of Ultra Solutions, is excited about the opportunities the new partnership will create. Ultra Solutions is a national provider of professionally refurbished ultrasound systems and transducers. As an ISO 13485:2016 certified company, Ultra Solutions provides best-in-class equipment, repairs, service, and parts to a variety of major health systems, hospitals, physician groups, and other providers. For more information on Ultra Solutions, please visit ultrasolutions.com. We’re looking forward to working with the Ultra Solutions team as we continue building Avante Health Solutions as a forward-thinking, one-source medical equipment provider.